Ever wondered how to can your own veggies, jams, salsas, etc.? Now is the time to learn! 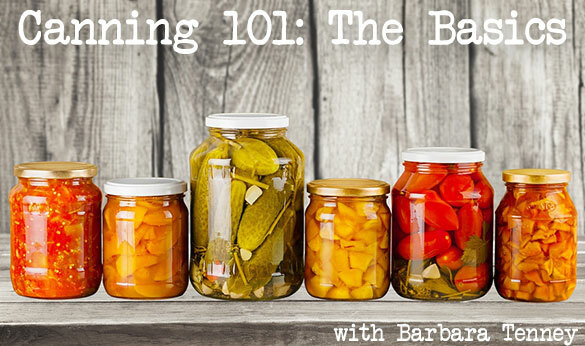 Barbara Tenney will be here on August 17 to teach canning basics. Each attendee will take home a jar of each completed product. She will be showing us how to make Chow Chow and Peach Jam! Grab your spot today! Call 865-225-1559 to RSVP!